Also known as the Father of Financial Futures, Dr. Sandor is Chairman and CEO of the American Financial Exchange, an electronic exchange for direct/interbank financial institution lending and borrowing. In this episode, he answers questions about blockchain and its influence on the market, the micro and macro factors that impact real estate, and the tipping point for a neighborhood to increase or decrease in value. 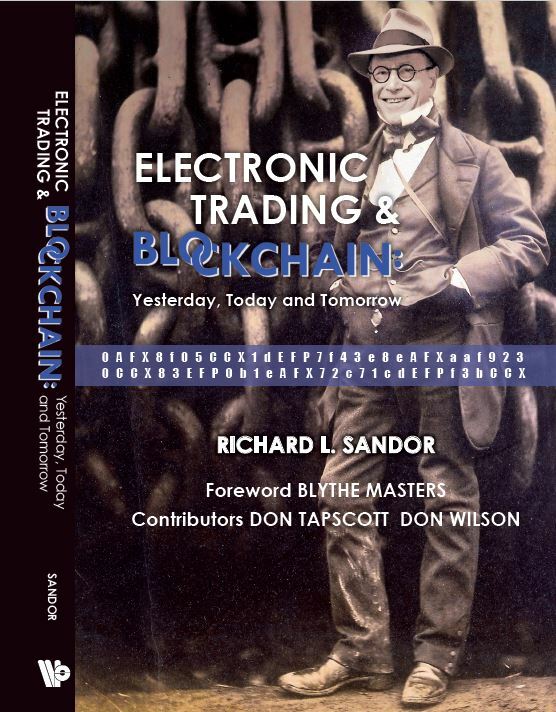 Be sure to check out Dr. Sandor’s latest book, Electronic Trading and Blockchain: Yesterday, Today and Tomorrow.